A non-profit group says the enforcement of the state's environmental laws has plummeted under Gov. Rick Scott and the private company attorney he picked to lead the Department of Environmental Protection. Public Employees for Environmental Responsibility is releasing a report Thursday it says shows that by just about any measure DEP isn't enforcing the law anywhere near the level it was before Scott took office in 2011. Boeing is opening its main North American training campus for the 787 Dreamliner jumbo jet at Miami International Airport. Boeing officials say the launch Thursday marks a consolidation of flight training at the airport to bring the services closer to where airlines actually operate. Officials say the Miami campus will be one of the largest airline training centers in the world. The South Miami man who police say killed his wife then posted a photo of her body on Facebook made an unexpected court appearance Friday morning. Derek Medina’s attorney Saam Zangengh and Miami-Dade Circuit Judge Yvonne Colodny spoke about the case. 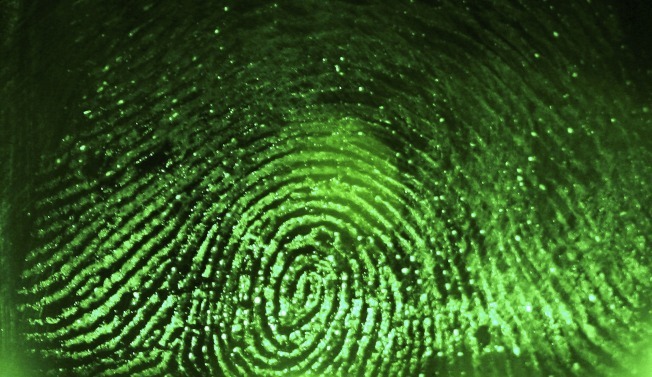 The Sarasota County Sheriff's Office is using a new fingerprint system that's expected to solve more crimes through faster technology and improved algorithms. The $1.2 million system is the first of its kind to be activated in the world. Deputies started using it Wednesday. Volunteers are fanning out across Miami-Dade County to tally the number of youth living on the street. The Miami-Dade County Homeless Trust and The Miami Coalition for the Homeless are spearheading Thursday's effort to count homeless people between the ages 13 and 24 years old. Homeless youth can be difficult to find because they often keep a low profile. A South Florida police officer is facing federal fraud charges. The FBI arrested Sweetwater detective William Garcia on Wednesday. The U.S. Attorney's Office reports that Garcia is charged using a counterfeit access device and aggravated identity theft. The South Miami man accused of killing his wife and posting a photo of her body on Facebook is expected to appear in a Miami-Dade courtroom Thursday where he'll be formally arraigned.